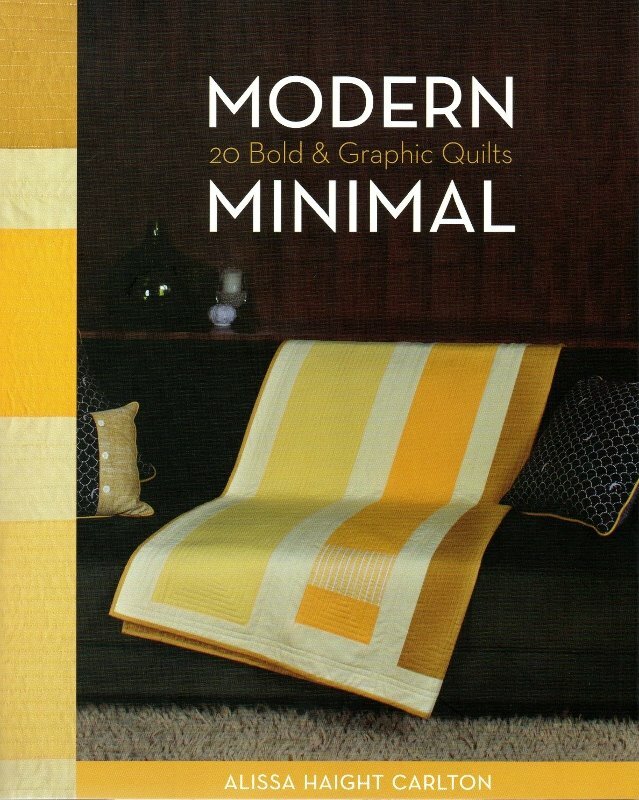 Delightful designs from Down Under! 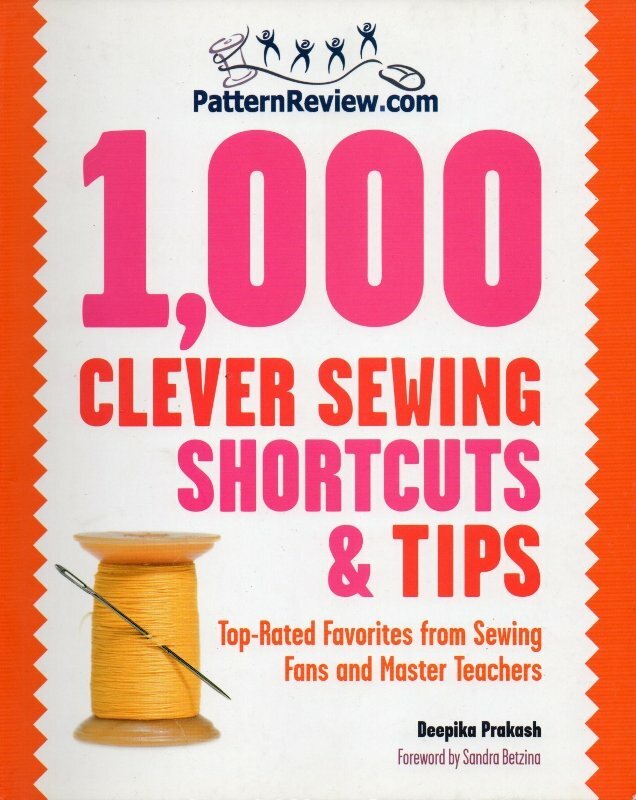 This big little book is packed full of the best hands-on insider sewing tips from the popular sewing website PatternReview.com. 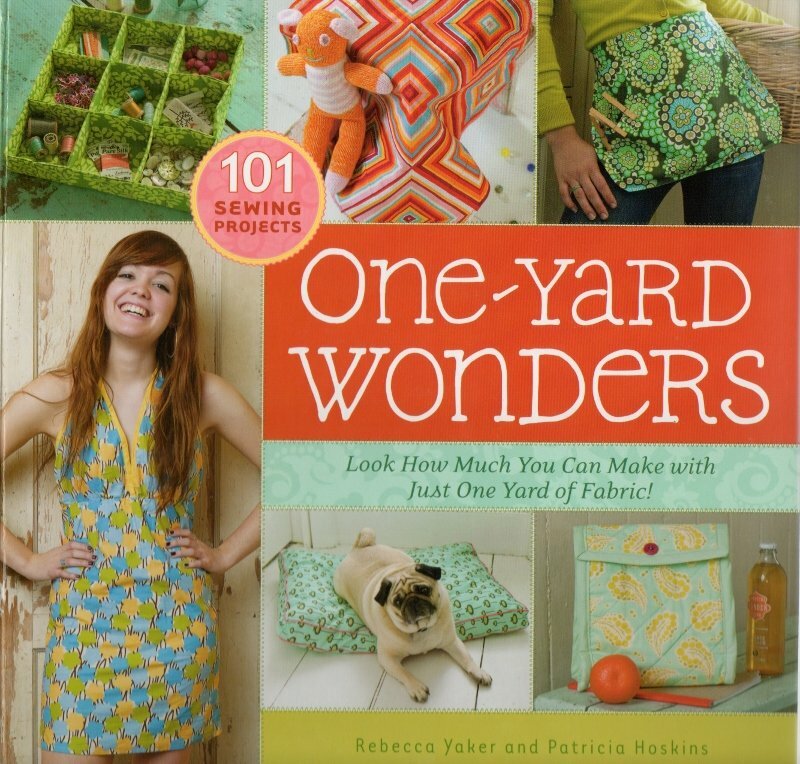 This is a fantastic book of 101 wonderful sewing projects as well as great basic information for beginning sewists. 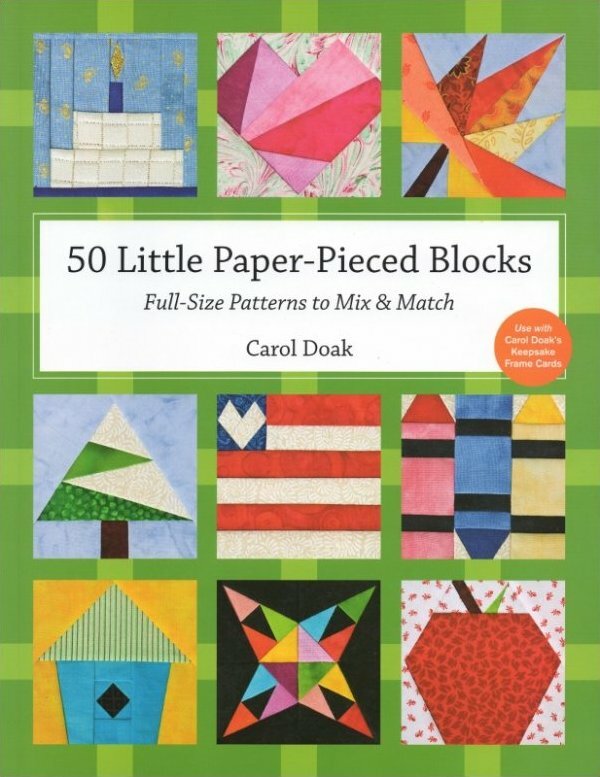 This wonderful book gives you 50 different 3" paper-piecing patterns for designs that fit perfectly into Carol's Keepsake Frame Cards and also work wonderfully as ornaments. 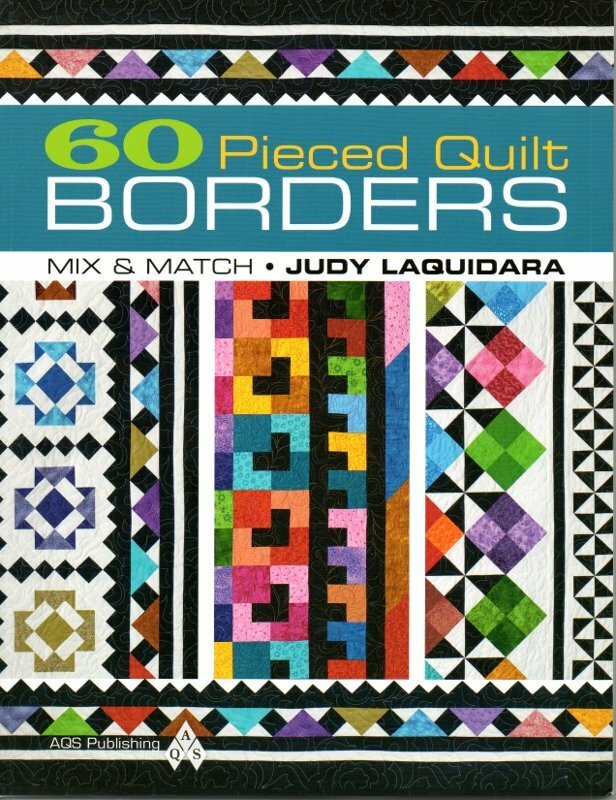 Judy Laquidara's latest book, "60 Pieced Quilt Borders" will help you spice up your quilts with a treasure trove of pieced borders. 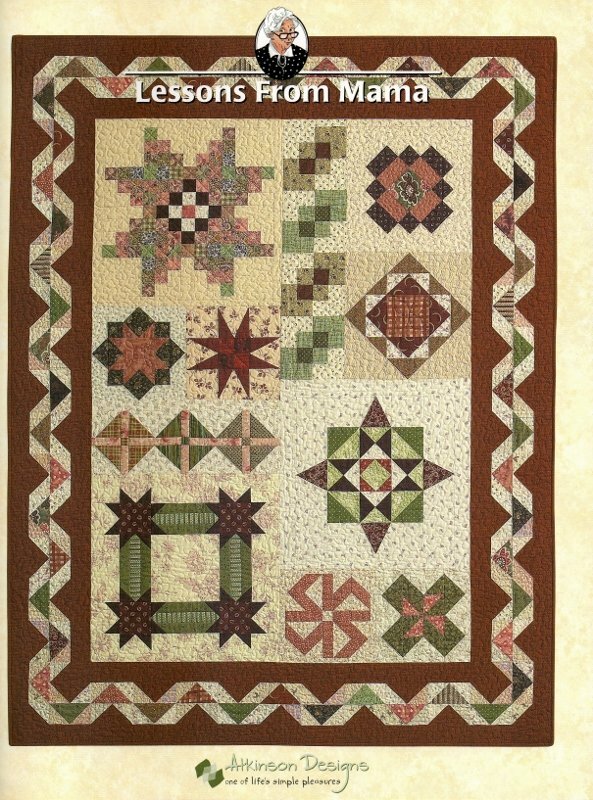 Put together a variety of T-Shirt sizes and colors for a fresh approach to quilt design, especially with Lauren's "sew, then cut" technique. 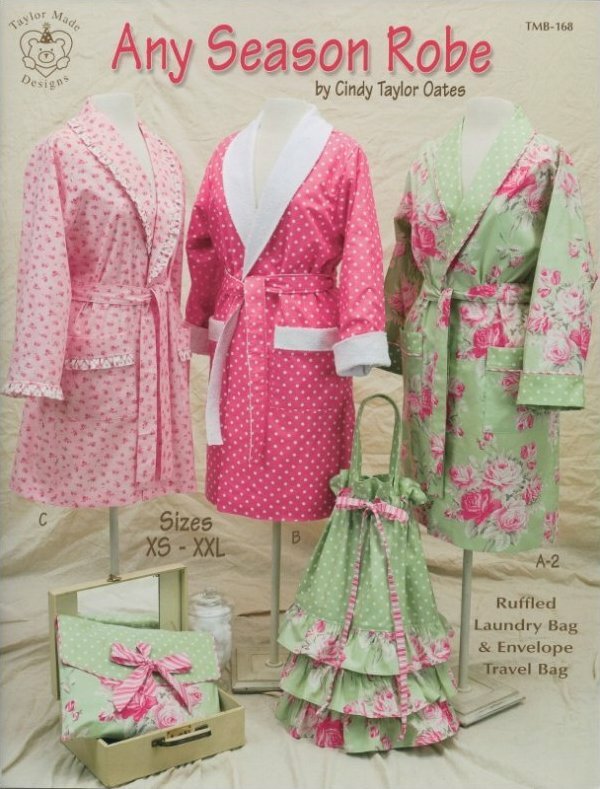 Another winning book by Cindy Taylor Oates, this one features three different versions of robes, plus patterns for a laundry bag and travel bag. 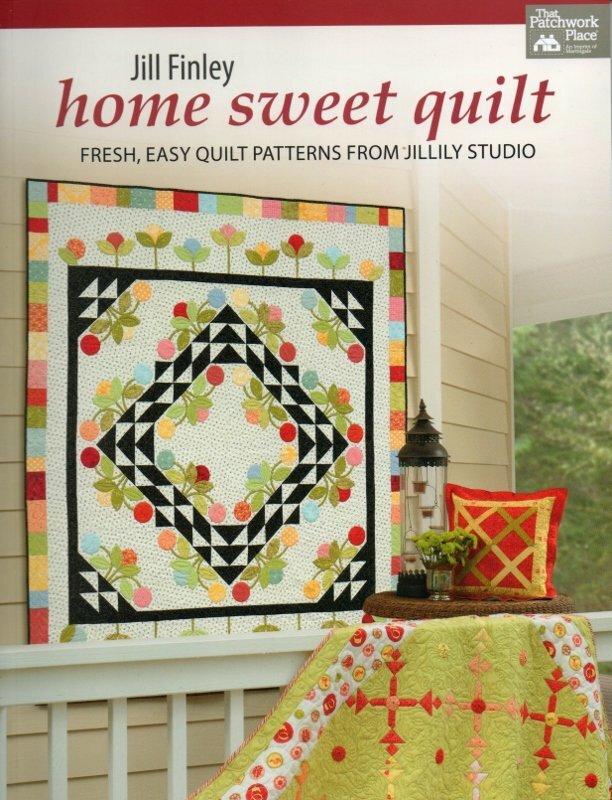 Give your home a modern-traditional look with fresh, easy quilts from Jillily! 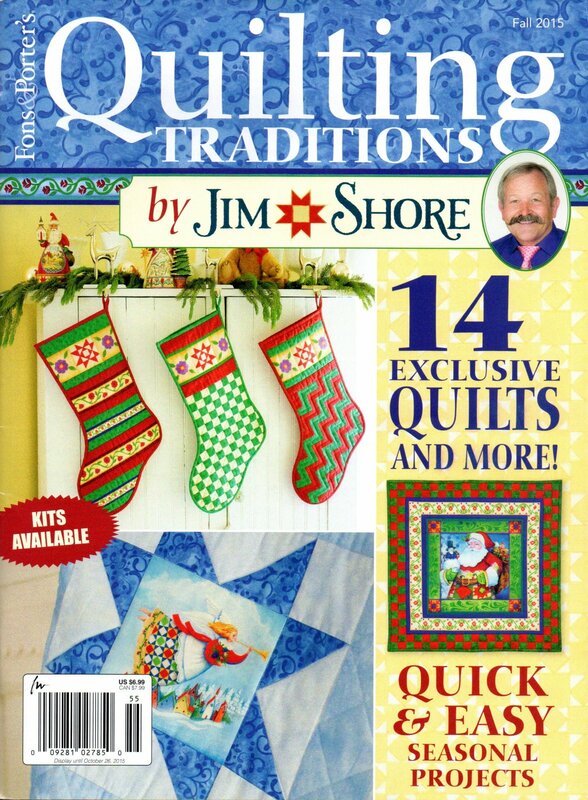 This book from Atkinson's Designs provide 12 easy to follow lessons that will improve and expand your range of quilting techniques. 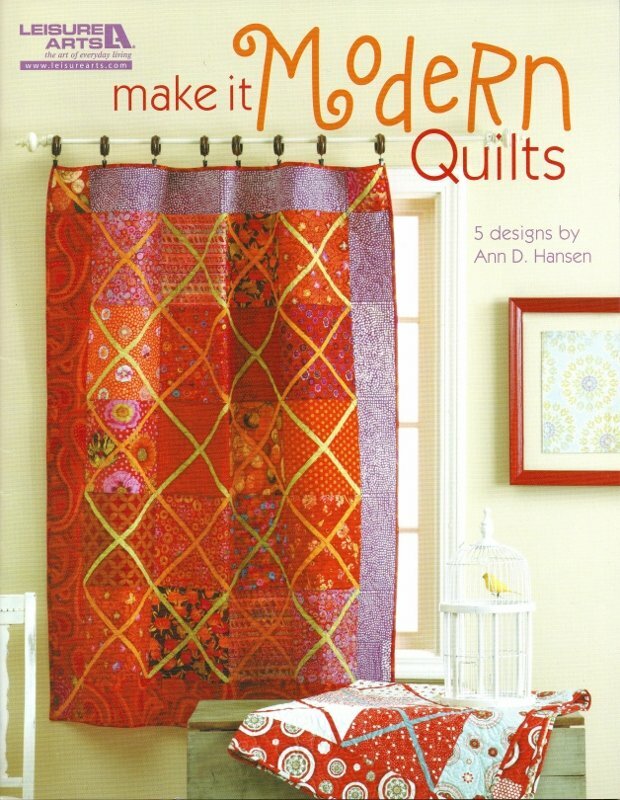 This new book from Ann D. Hansen has five contemporary designs to help you make it modern, make it simple, and make it NOW. Move over LIME ... there's a NEW NEUTRAL in town, and it's called BLACK! 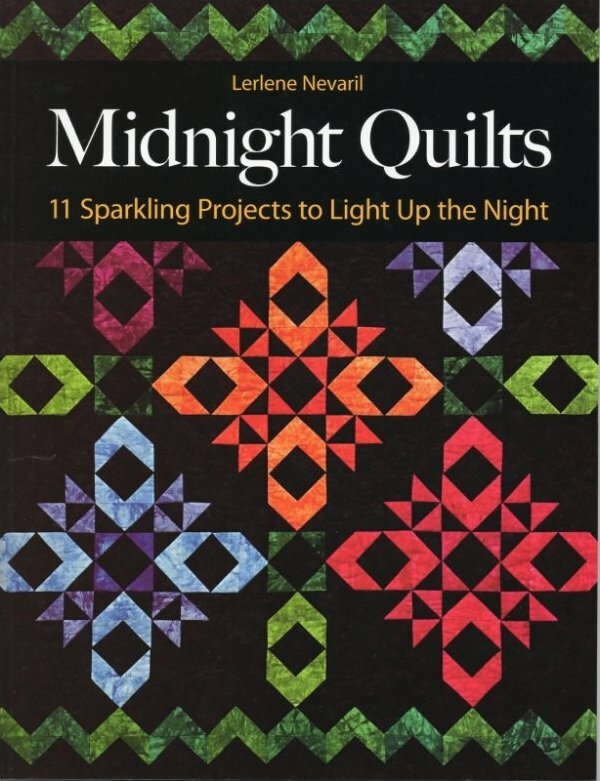 "Midnight Quilts" by Lerlene Nevaril gives you 11 sparkling projects to light up the night. 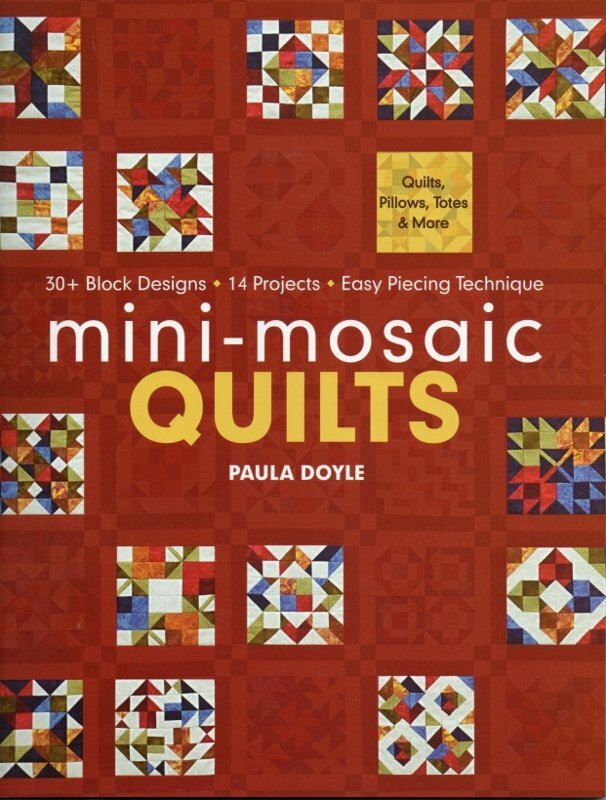 We love this brand new book from Paula Doyle! 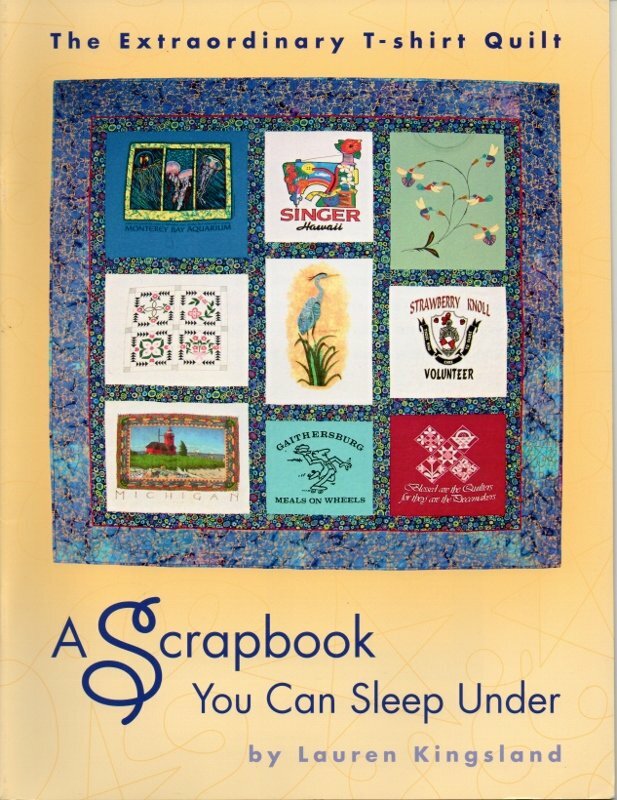 This just-released book by Alissa Haight Carlton is guaranteed to inspire you! 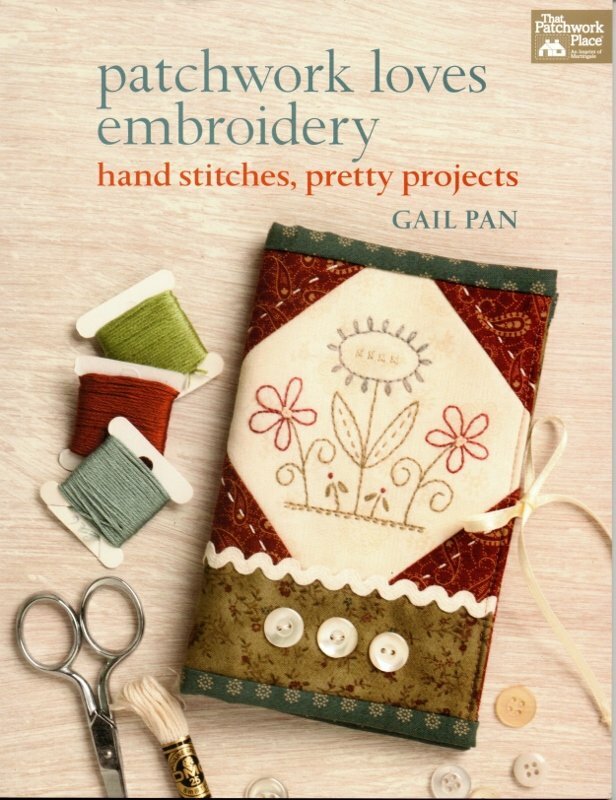 Expand your skills with new designs and techniques from the best-selling author of "The Practical Guide to Patchwork". 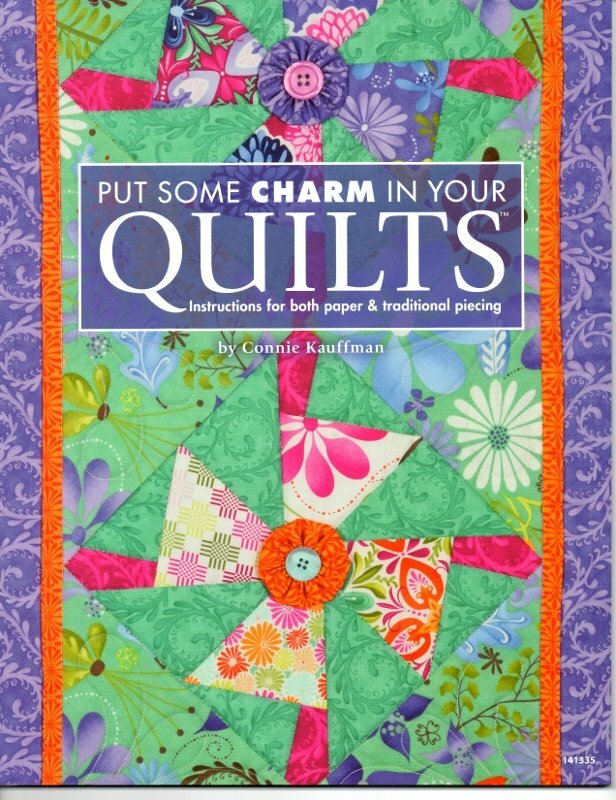 Connie Kauffman's new book, "Put Some Charm in Your Quilts (TM)" has nine fabulous projects to inspire you with options for paper-piecing or traditional piecing. 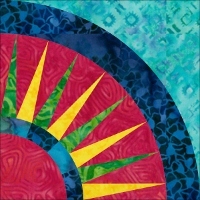 View Large Image Quilt Batik! 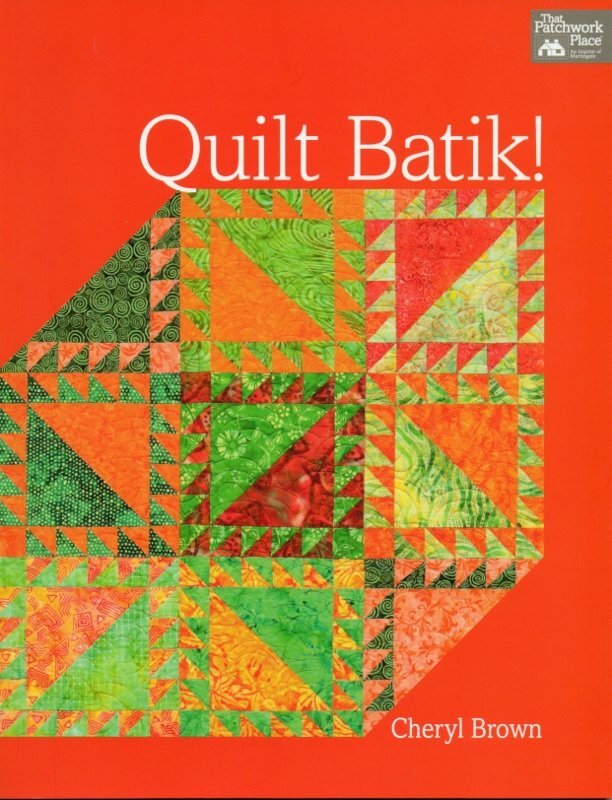 Why are batiks so popular? They're beautiful! 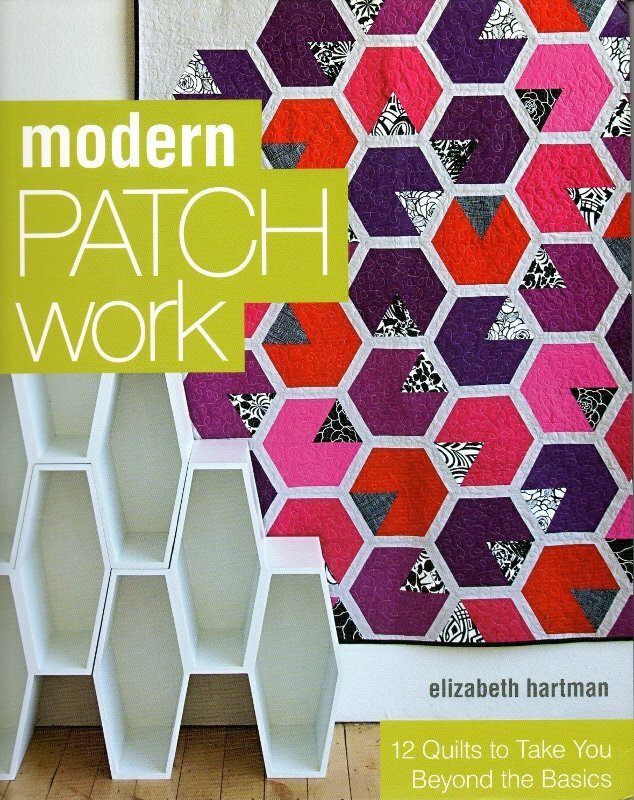 This collection of patterns will help you make the most out of our beautiful batik fabrics. 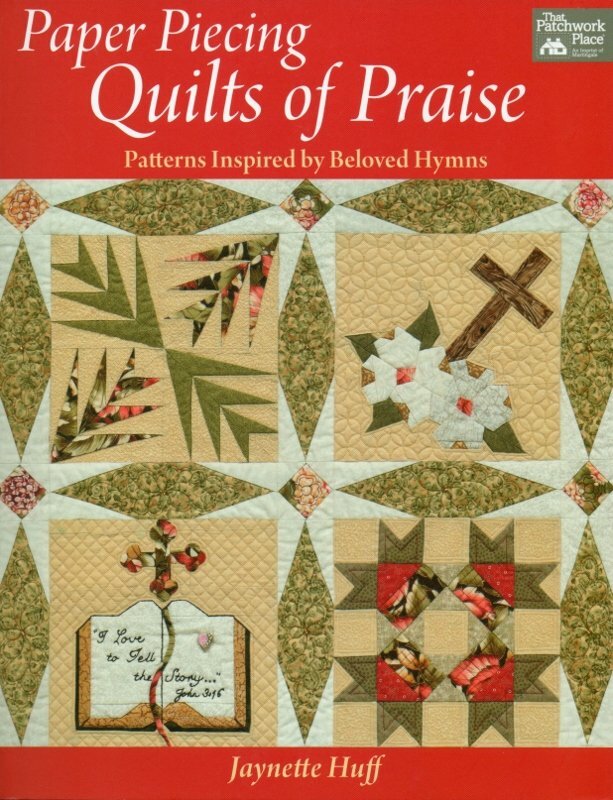 Bring your favorite Christian hymns beautifully to life. 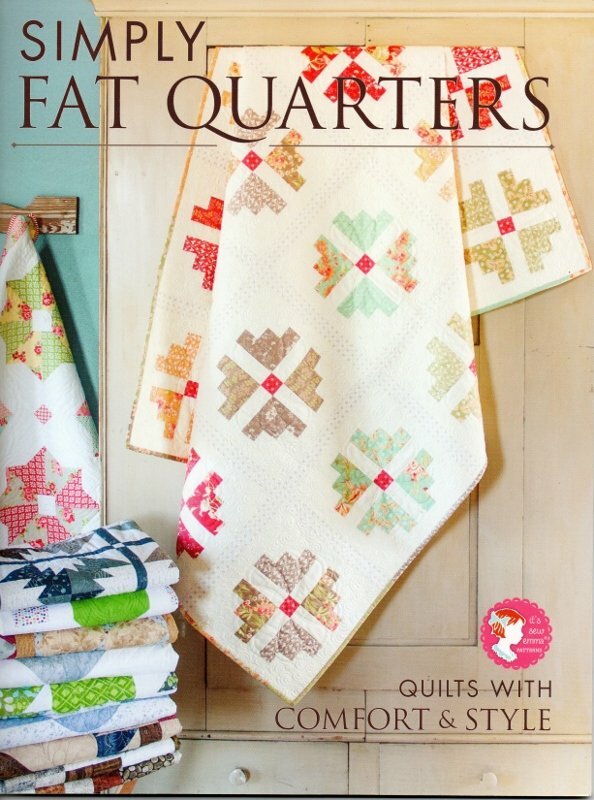 Brand new from It's So Emma, there are 10 sweet quilt patterns in this timely book, all designed for use with fat quarters. 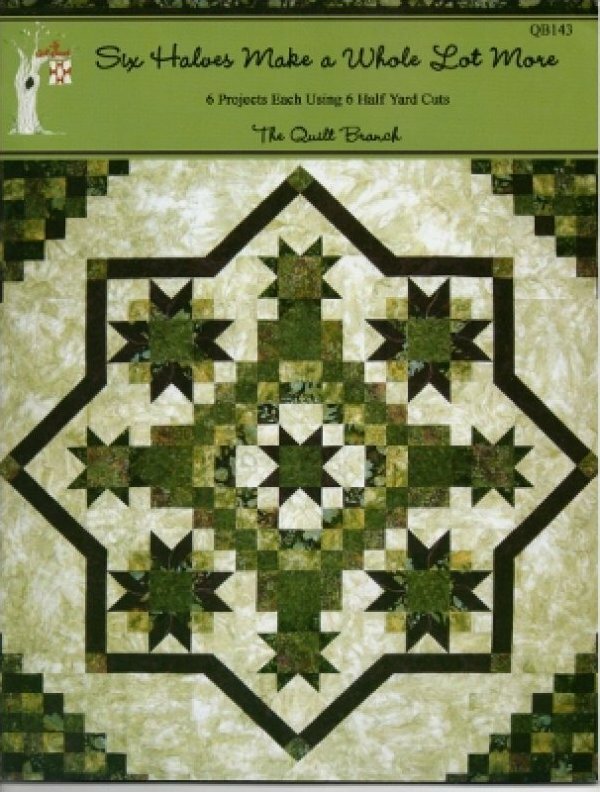 We can't wait to dive into this book by Susan Knapp & Mary Jane Mattingly of The Quilt Branch! 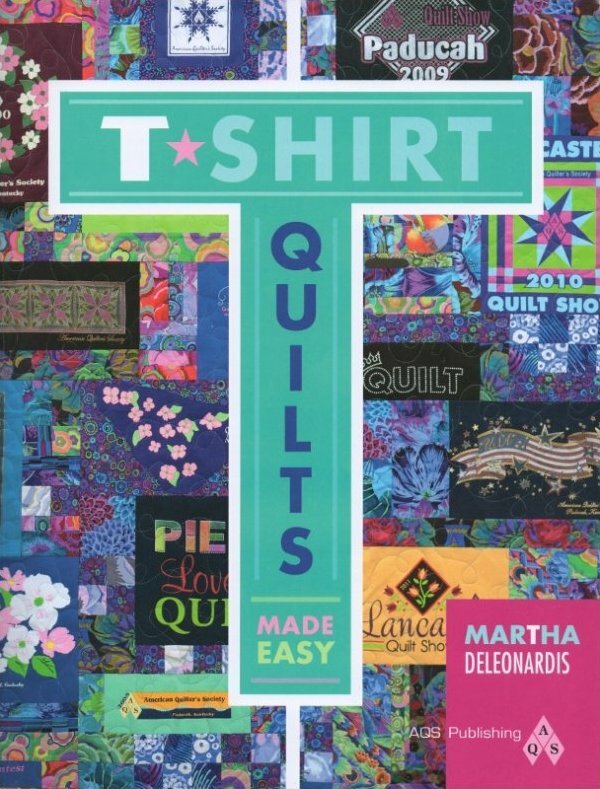 This brand-new book by Martha Deleonardis features 10 projects with easy planning guides, block charts and block set guides for super easy designing and sewing.